Fast forward 50+ years (yikes), there is no doubt today’s digital marketers and agencies are constantly kept on their toes with new tools, tactics and techniques, which seem to evolve daily. Throw in a plethora of starting points and methods for a prospect to discover and interact with a brand and Don Draper’s quote, “Change is neither good or bad, it simply is” rings very true to digital marketers and the brands they serve. Successful marketers are the ones who are ready, willing and able to handle and even embrace change. Regardless of the era or the technology platforms, the ultimate goal is the same today as it was for the Men of Madison Avenue – to prove progress and ideally a monetary return on investment to a brand’s presence over a period of time, across multiple channels (then it was billboards and TV, today it is social media, search, and email). Capture the attention of the audience, engage with them, drive them to action and measure the outcomes. 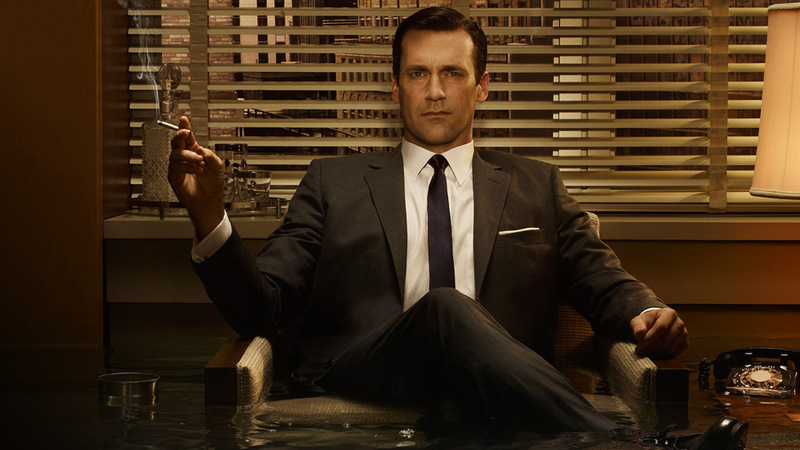 Digital marketers have a distinct advantage over the Mad Men – technology. Platforms and methods to measure and prove engagement and action; something we call “conversion”. Don Draper and team would be appalled to see digital marketers not taking advantage of the basic luxuries technology affords them. I’m talking really basic stuff that digital marketers seem to be forgetting such as setting up Goals and Conversions in Google Analytics. To be sure we are all on the same page, “Goals are a versatile way to measure how well your site or app fulfills your target objective”. Examples of Goals that can be set up include: Web form submissions, document downloads, video views, links and clicks. Goals should in turn be mapped to sources/channels to understand which are the most or least effective. Each time a user completes a Goal it is measured as a Conversion. The results of the investigation are shocking and would make any Mad Men reach for another drink. Of the 3,540 Web sites analyzed (all had Google Analytics installed), a whopping 42.5% had no Google Analytics Goals configured. A surprising 19.2% had only 1 Goal and 11.9% had just 2 Goals. Given that up to 20 Goals can be configured to measure conversion activity, the lack of use of this luxury feature available to digital marketers to understand if digital marketing objectives are being met and subsequent progress reported to their paying clients, is troubling. Many digital marketing service contracts do not succeed in the client’s eyes. As digital marketers, we need to understand we are failing the industry and the client by not paying attention to the basics of measuring impact. Don Draper’s quote, “You want some respect? Go out and get it for yourself” is certainly applicable.